Unlike the French, who own their fashion space with urban chic (Chanel, Yves St Laurent, Dior), or the Americans, who earn their fashion space with sport (Nike, Gap and even, arguably, brands like Tommy Hilfiger), Australian fashion designers usually trade on the image of Australia as a place of breezy, open informality – the essence of how Australian’s like to see themselves reflected in cloth and leather. Fashion is primarily a visual thing. Sure, we all want clothes that don’t itch and that we can clean without too much trouble, but fashion is primarily about looking good, or, at the very least communicating some sort of expression of self through the visual image we create. Given this visual aspect of fashion, and the value that we place on the visual, fashion branding is about more than the name, it’s about the logo. So it’s really important that if you are founding a fashion business or a fashion house, that your trade mark, your mark in trade, reflects who you are, what you stand for, how your customers see themselves and, perhaps most importantly of all, how they want to see themselves. This is where a qualified trade mark lawyer can help – in making sure that your branding doesn’t clash with anyone else’s and that if you make it big, your brand, and the reputation behind it, are legally protected. 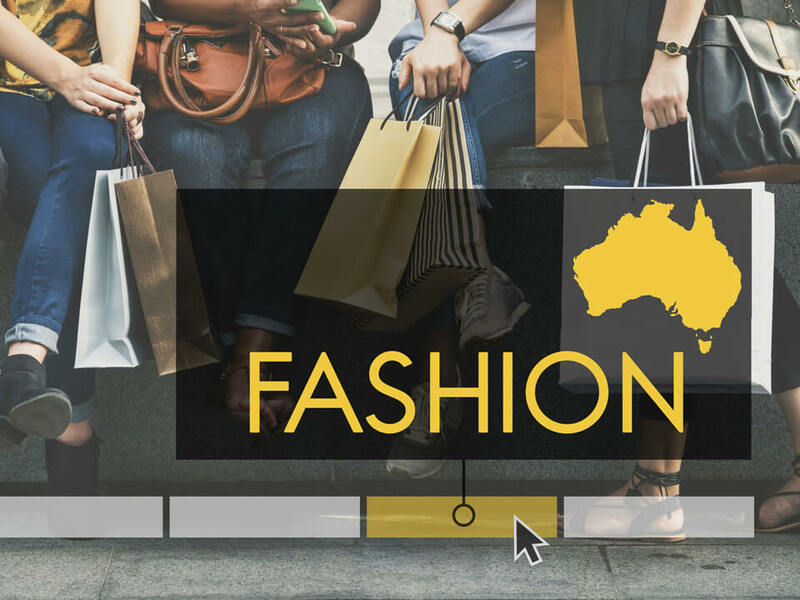 Here are a few Australian fashion labels and the stories behind their trademarks and how each found a formula that worked for them. One of those cases where the name says it all. aussiBum started its life because founder Sean Ashby couldn’t find anyone making the sort of “cossie” that were the standard men’s swimming trunks of his youth. From $20 000 beginnings to annual sales of $20 million of swimwear and underwear is impressive enough, but perhaps aussieBum’s greatest achievement is in making a word that was once purely Australian, international. 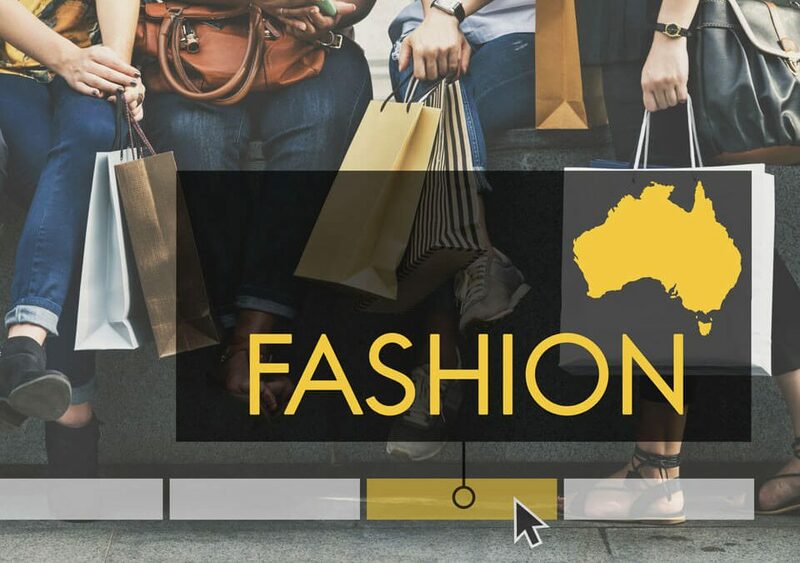 Since its founding in 1991 in Geelong, Cotton On has now well over 1000 stores worldwide – a success that enabled it to purchase an older Australian fashion brand – Supré – in 2013. Cotton On’s name is a clever adoption of a phrase meaning, in one sense to “get with it” relatively quickly, but it also reflects the company’s business strategy, “cottoning on” to the very latest fashion trends really quickly so that designs seen on a catwalk one week are speedily converted into accessible and more inexpensive versions for the mass market, a strategy the industry calls “fast fashion”. Country Road started life in 1974 as a specialist shirt label, but there was something about the natural simplicity of its cuts and muted colour choices – much like an outback country road, and reflected in its simple, reverse-print logo – that appealed to the yuppies of the 1980s. This branding resulted in premium pricing, but as the 1980s became the 1990s and yuppies became dinks and dinks became families then disposable income moved from dresses to diapers. Fortunately, Country Road was able to move with the times and now finds its place as a brand-within-the-brand on the shelves of Myers and David Jones. The thing to note about Seafolly’s trade mark is not only its simplicity, but that it blatantly features “Australia”. However “Australia” is all in lower-case font. It’s like it’s saying, “We’re Australian, but that’s not as important as that we are ‘SEAFOLLY’” Contrast that with the lowercase of “aussieBum” above. Founded in 1975 Seafolly has the distinction of being Australia’s largest specialty swimwear brand. Although we could attribute its success to its designs it’s hard to ignore the possibility that Seafolly’s clever associations with high-profile models like Megan Gale and Miranda Kerr have contributed to their international presence. There’s nothing wrong with a brand riding on the coattails (or in this case bikini strings perhaps?) of other brands embodied by attractive women. “Seafolly” implies frivolity, but behind that image there has to be some serious business acumen. It’s not all in the branding. Witchery’s simply logo is just their name in a black font on a white background. It began as a label specializing in women and children’s clothing, but has since dabbled in men’s clothing too. It’s founders decided that the name was enough, implying that their clothing charmed and cast a spell. The magic must have worked. Country Road bought Witchery in 2012 for $172 million dollars, thereby creating a group of over 500 retail stores with sales of around $700 million annually. Family firm Luda Production has been making sheepskin shoes under the name “Ugg Boots”, locally, for decades. However American sheepskin company, Deckers Outdoor Corporation, holds the trademark for “Ugg Boots” and has launched an attack on businesses like Luda that have adopted the name. Don’t be like UGG boots. Protect your intellectual property with effective trademark protection with the help of a qualified trademark attorney.